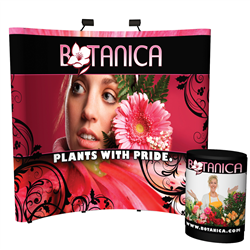 Custom Trade Show Displays - With an ON TIME Guarantee! 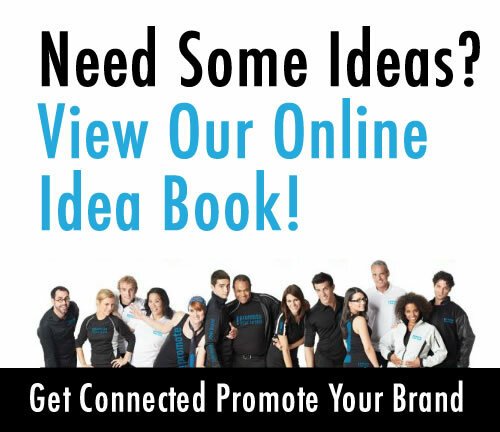 At Tristone Media, we have the ability to produce vibrant trade show displays and all the necessities you need to make your trade show a success! This is just the tip of the iceberg of what we can do for you. Contact us for your specific needs. Ask about our on-time guarantee! Pricing Canadian Dollars and is FOB Toronto, Ontario. For our US clients, pricing US Dollars and is FOB Minnesota.